Presenting a delightful unrivalled opportunity that will attract first homebuyers, downsizers, professionals and investors. Positioned on an enviable 456sqm of land in a keenly sought-after locale, this BV abode exudes character and offers enormous potential for the lucky purchaser. Featuring beautiful hardwood flooring, timber architraves and timber skirting boards, high ceilings and picture rails. The large lounge room boasts a stunning ornate ceiling and fire place. The kitchen is spacious and features the original wood stove cooktop/oven and a great sized walk in pantry. The family bathroom has a shower over bath, there is a separate toilet and separate laundry. 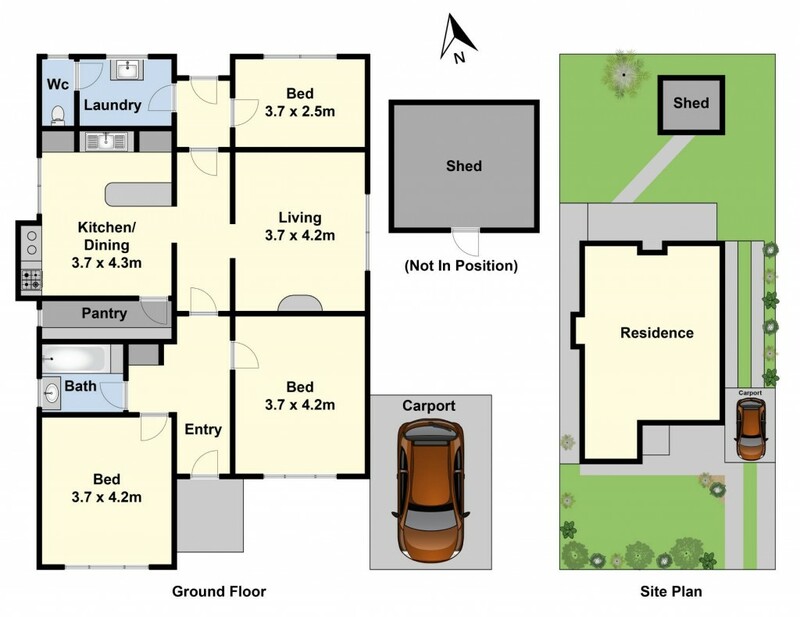 There are 3 bedrooms, 2 of which are very generous in size. The home also features a garden shed, carport and side access to the sunny north facing rear yard. Enjoy the convenience of the location, Pakington Street shops, Minerva Road shops, Shannon Avenue shops, fantastic schools and easy access to the Geelong Ring Road, this home is one not to be missed due to the dynamic lifestyle on offer.